Since 1889, Zoo Atlanta has been one of Atlanta’s most beloved and classic attractions with more than 200 animals, including giant pandas (only three other zoos in the country can claim that). The zoo is involved in conservation efforts worldwide such as supporting the red pandas in Nepal, addressing the Asian turtle crisis and maintaining gorilla habitats in Central Africa. It’s also committed to serving the Atlanta community through summer camps, family sleepovers, and countless educational activities for both children and adults, like the Keeper for a Day experience and Wild Encounters. Although a popular Atlanta destination, visiting Zoo Atlanta isn’t cheap. Adult (12+) tickets are $25.99 plus tax, Child (3-11) tickets are $17.99, Seniors (65+) are $21.99 plus tax. Admission is free for children under 3 years old. Although the cost is well worth it (compare ticket prices to any theme park), the price can turn people away. To keep you focused on the incredible animals you’ll see rather than stressing about your bank account, here are some of the best money-saving tips for your next Zoo Atlanta visit. If you know you’ll visit the zoo more than once a year, consider purchasing an annual membership. There are many membership packages available based on frequency and attractions, so choose what’s right for your family. The best value is the family pass, which includes 2 adults and up to 4 children up to age 18 for $129 (which can pay for itself after two visits). Even better, the children on the pass don’t have to be named, meaning your kids’ friends can tag along on the visit as well. If you know you’ll be visiting other attractions in Atlanta, purchasing a CITYPass will give you the best savings. For just $76 (plus tax) for adults and $61 (plus tax) for children 3-12, you’ll gain access to attractions such as Zoo Atlanta, Georgia Aquarium, College Football Hall of Fame, World of Coca Cola, and the Inside CNN Studio Tour. You'll save 40 percent over regular admission prices. They say the more the merrier. They should say the more the cheaper. It’s true: groups of 10 or more qualify for special discounted pricing at the Zoo. Group tickets shave $4 off the cost of general admission tickets; adults cost $18.99 and children under 12 are $13.99. It's a dollar less per ticket for a winter visit to the zoo. Members of the Armed Forces receive $4 off the cost of general admission. Accompanying guests pay the regular ticket price. Remember to bring your military ID. However, this offer does not apply to online ticket purchases, so be sure to arrive early to beat the lines at the zoo’s ticket office. Take a break from studying and remember to bring your student ID when you visit the zoo. College students save $4 on the cost of admission. You cannot apply this offer to online purchases, so tickets must be redeemed at the zoo’s front ticket gate. If you’re out of town and are staying at one of the participating hotels, you’ll receive a free ride to and from Zoo Atlanta and your hotel. Simply call 404-351-1111. 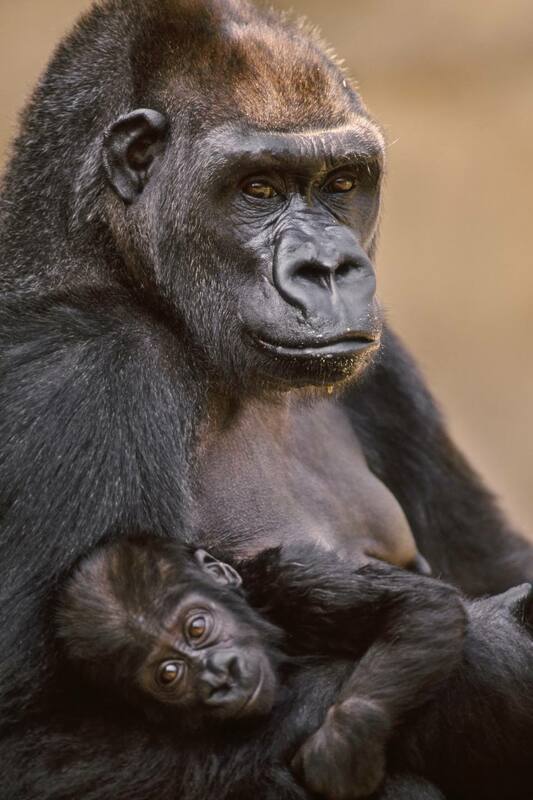 These rides are courtesy of Atlanta Checker Cab Company, who has partnered with the zoo to make visiting this classic Atlanta attraction easier for out-of-town visitors. Skip the high priced concessions. Zoo Atlanta allows visitors to bring their own food and drinks into their facility. They have picnic tables in the zoo’s KIDZone and Grand Patio areas available for you to use at no extra cost. They only ask that you not bring in glass containers, straws or alcohol. Check the website regularly for special events to help you save big. Free events have included special days such as Asian Heritage Day and Father’s Day at the Zoo. These events are great options to help you get the most value out of your visit and save a few bucks while you’re at it.